Poly 500 Series is a high-solids, oil-modified polyurethane finish designed for residential and commercial hardwood floor applications. 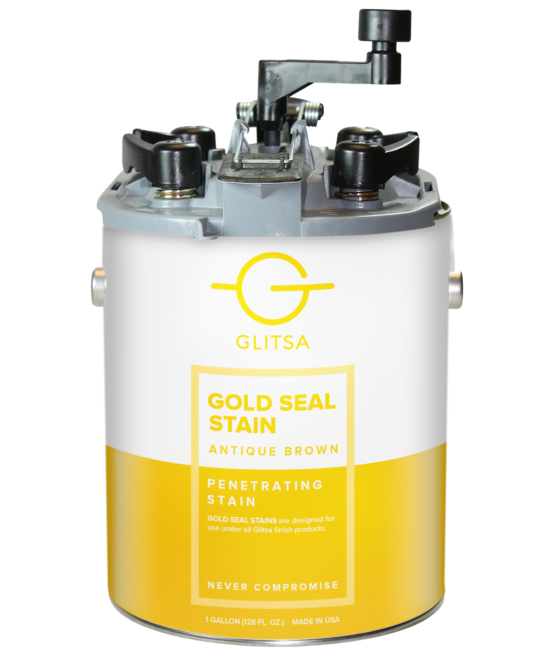 Glitsa Poly 500 Series’ rich amber color, exceptional flow and leveling, low odor and even, consistent sheen make for an easy and beautiful application for the professional wood flooring contractor. 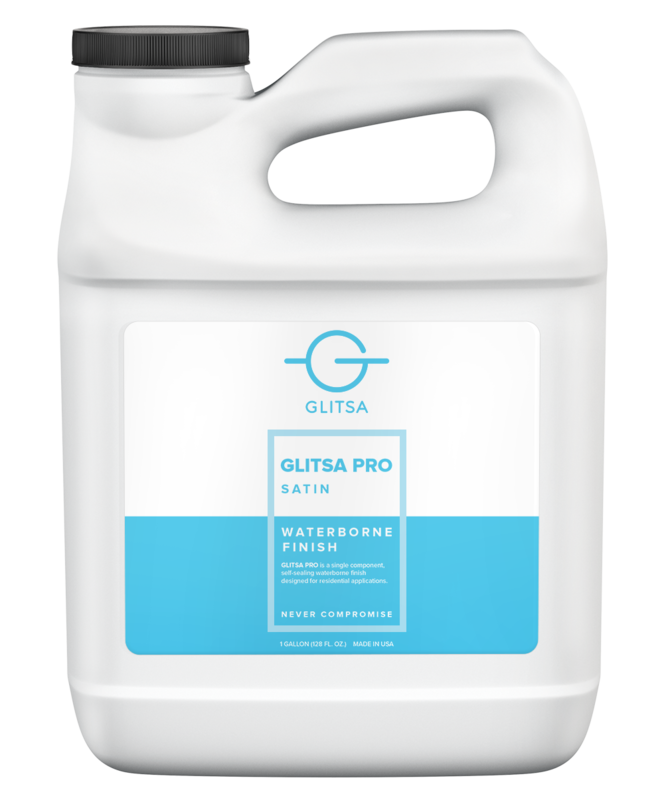 For best results, apply Glitsa Poly 500 at temperatures between 60º – 70º F. (15.6 – 21.1º C.), and 40%-60% R.H. High humidity, or low temperatures will extend dry times. Make sure to have indirect ventilation while applying Glitsa Poly 500. Stir Glitsa Poly 500 thoroughly. Apply by using a clean lambswool or synthetic applicator, or a lambswool roller. Start by pouring a 3”-5” puddle of Glitsa Poly 500 with the grain of the wood, from wall to wall. 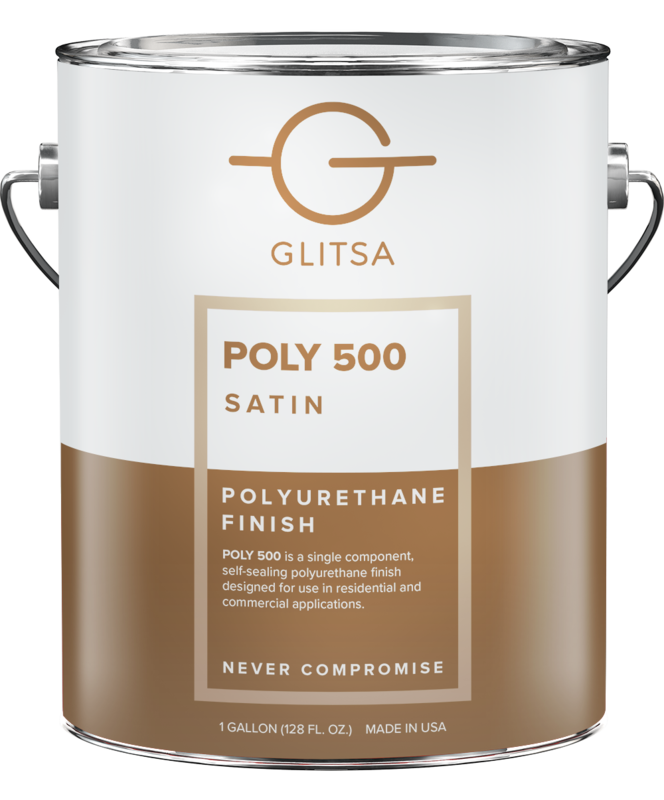 Apply Glitsa Poly 500 with the grain of the wood, from wall to wall. Use a cut-in pad or a T-bar to feather out turns. Maintain a 3” – 5” puddle at all times, as this will help to ensure even coverage, and a uniform final appearance. 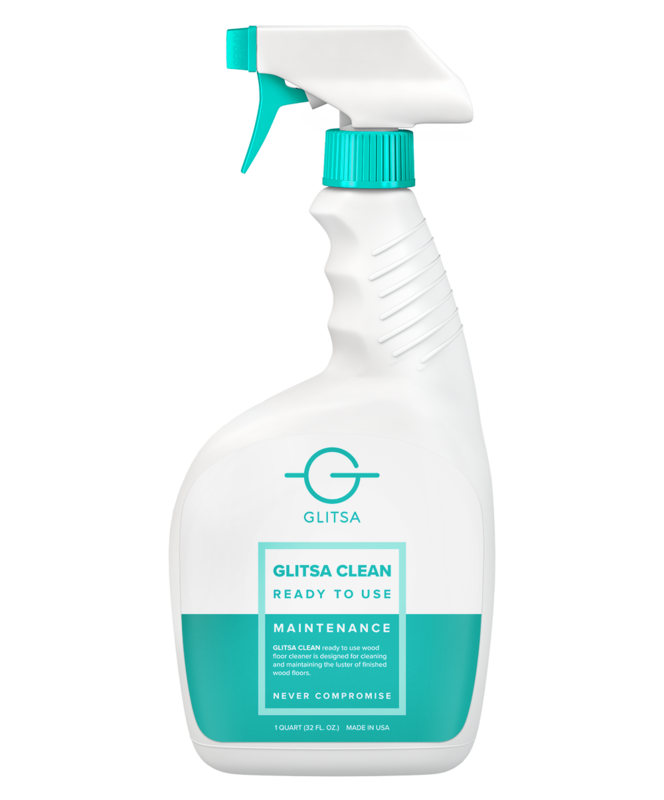 When Glitsa Poly 500 has dried to the touch, ventilate premises, while maintaining temperatures of 60º – 70º F. (15.6º – 21.1º C.). Optimum air quality is achieved through aggressive ventilation. For best results, allow a minimum of 8 hours dry time prior to final coat. 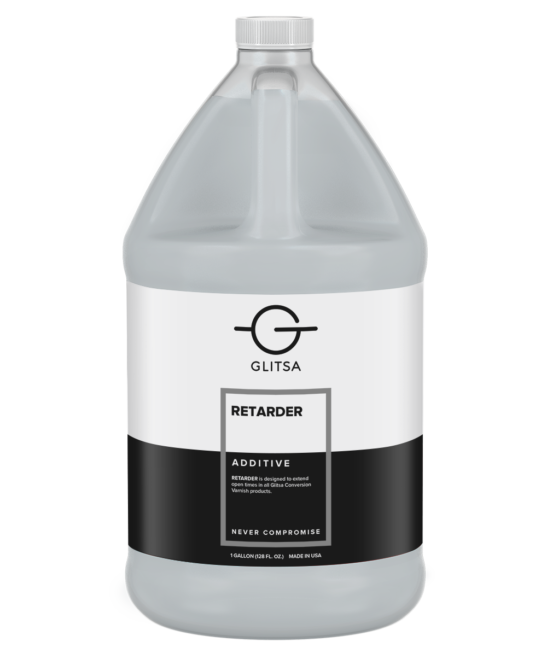 Clean equipment immediately after applying finish with mineral spirits or VOC compliant thinner.